Any woman will know just how expensive it is each month when your period arrives. Stocking up on pads and tampons becomes seriously costly when you consider just how many you need over an entire lifetime! Any woman will know just how expensive it is each month when your period arrives. Stocking up on pads and tampons becomes seriously costly when you consider just how many you need over an entire lifetime! Not only do these disposable sanitary items cause a lot of wastage and require changing multiple times throughout the day, they can also cost a small fortune. If you’re a regular reader of my blog, you’ll know just how highly I recommned both JuJu menstrual cups and Modibodi underwear. These safe and hygienic alternatives to tampons can save you time, money and stress surrounding that time of the month! 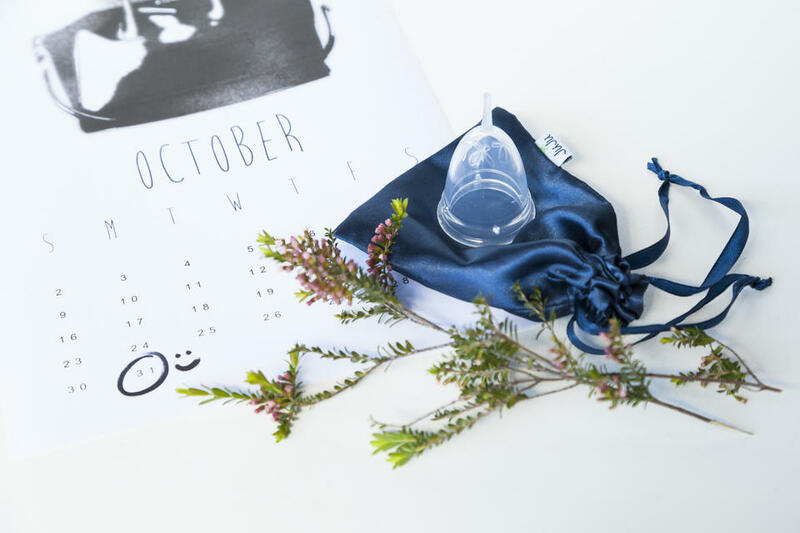 How can JuJu menstrual cups save you money each month? Did you know that JuJu cups are made with medical grade silicone that lasts for up to 10 years? Imagine how much money you could save buying one feminine hygiene product every 10 years! As the price of tampons and pads are constantly on the rise, it’s estimated that choosing to use a menstrual cup will save you around $4000 over your lifetime. Just think about what you could spend that money on! Not only are JuJu cups very cost effective, they also offer peace of mind during the day. These hypoallergenic cups can be worn for up to 12 hours at a time. This means you can wear them while you sleep or during vigorous exercise. JuJu cups are also convenient to travel with and positively impact the environment. If all women chose menstrual cups, we would save approximately 10,000 feminine hygiene products over our lifetime from entering landfill or waterways. How can Modibodi underwear save you money each month? According to Modibodi CEO, Kirsty Chong, “every female using a reusable solution such as Modibodi would be saving up to 7600 items of disposable hygiene from landfill, and that does not include their packaging!” As it’s estimated menstruating women use around 200 pads or tampons per year, making the switch to Modibodi can save you a huge amount of money and wastage. Created with a multilayer design, Modibodi underwear are highly absorbent. The first layer works to quickly absorb moisture before the second layer locks in this fluid to keep you feeling dry. The third layer is made from a waterproof barrier to ensure you don’t experience any uncomfortable leakage. Combine the benefits of JuJu and Modibodi! On the days when your period is lighter or you want to combat odour, sweat or discharge, Modibodi underwear are ideal. For the heavier days on your period, JuJu cups come to the rescue. These two innovative products are the ultimate investment buys! You won’t need to worry about rushing to the shops when that time of the month arrives. 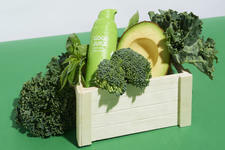 These hygienic products are long lasting, reusable and convenient.